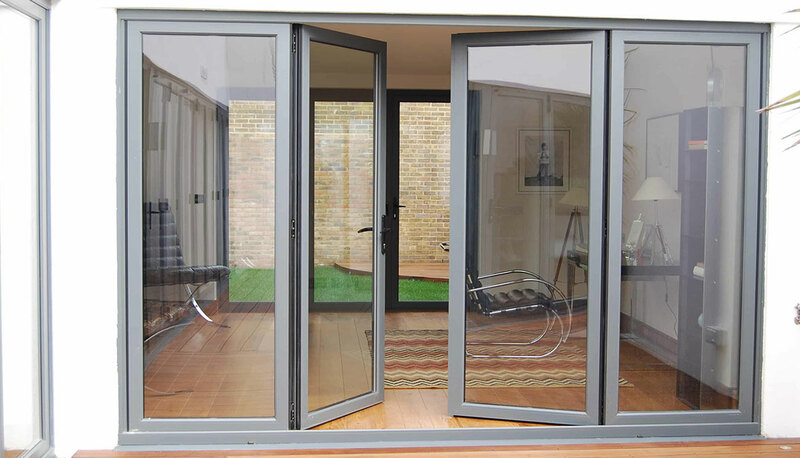 Our Double French doors offer an attractive alternative to conventional sliding patio doors. A set of French doors adds a charming, quintessential country garden touch to your home. The extensive opening allows unrestricted access, whilst maximising on light and ventilation. Our French Doors are available in a variety of thicknesses and widths so you can be sure that you get the perfect fit for your room. If you are looking for a beautiful set of double doors please visit our Surrey office. Why choose Eurosell Double French Doors? 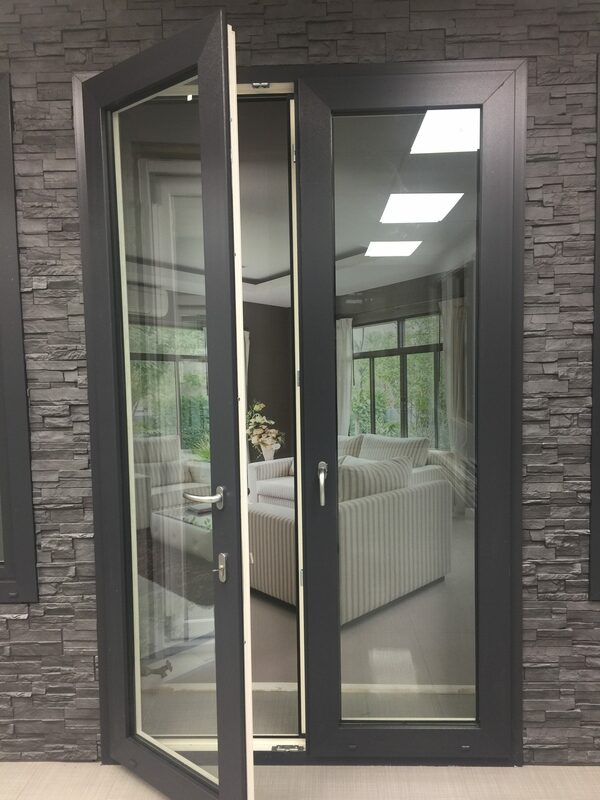 We offer a comprehensive range of double french doors, in various grills and finishes to suit your every need, coupled with the benefits of high security, low maintenance and superb insulation. Below is a complete list of further features that ensure our double french doors are way ahead of any competitor out there. Low maintenance, cleaning is easy and convenient. The colour possibilities are extensive with French doors. Long lifespan – you can expect decades of use. Energy efficiency levels are excellent with double or triple glazing. Security – toughened glass with internal window beads and multi-point locks. Low threshold options give ease of access to all.